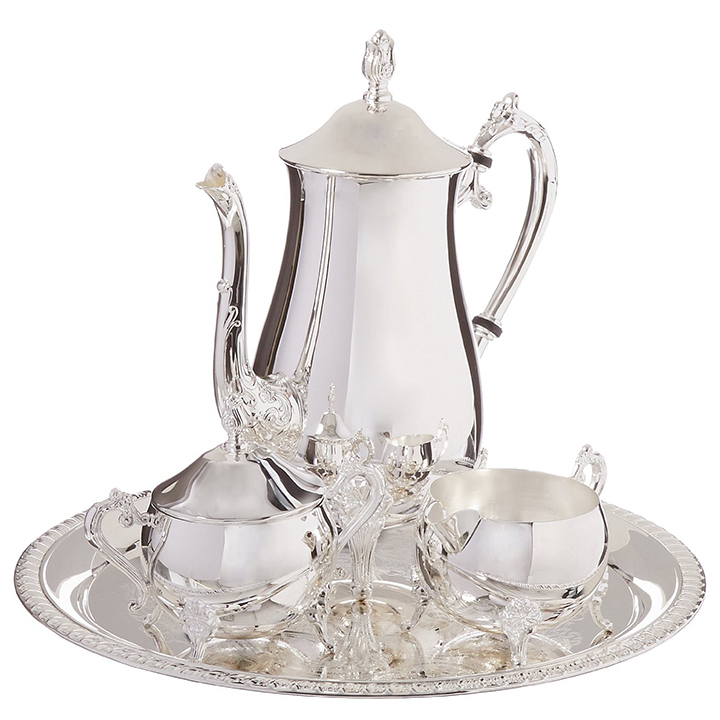 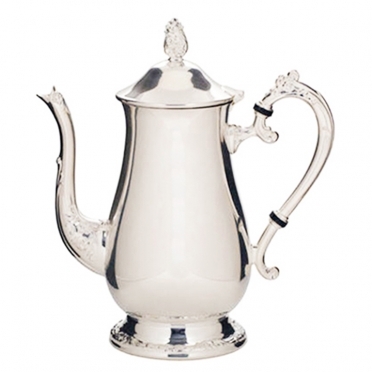 This silver coffee server will take your next event to a higher level. 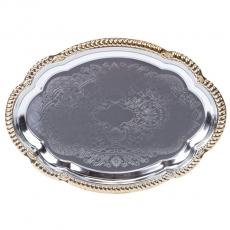 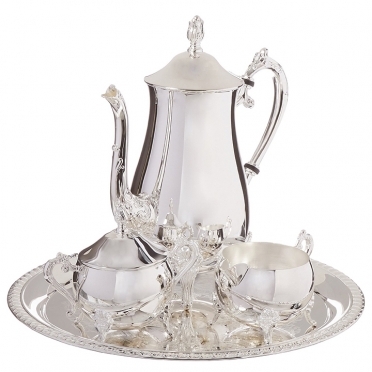 The silver-plated finish is quite elegant and will impress your guests. 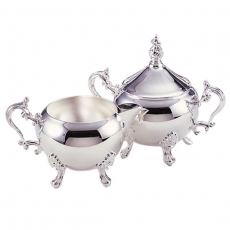 The ornate design is aesthetically pleasing and will deliver a high-end feel to your coffee service. 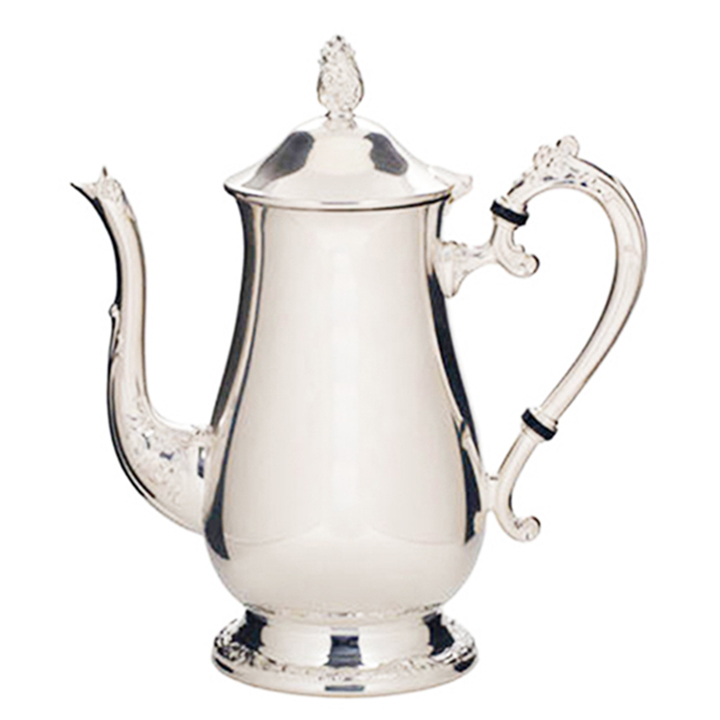 The round base will keep the unit from spilling over, and the large handle makes pouring a breeze.